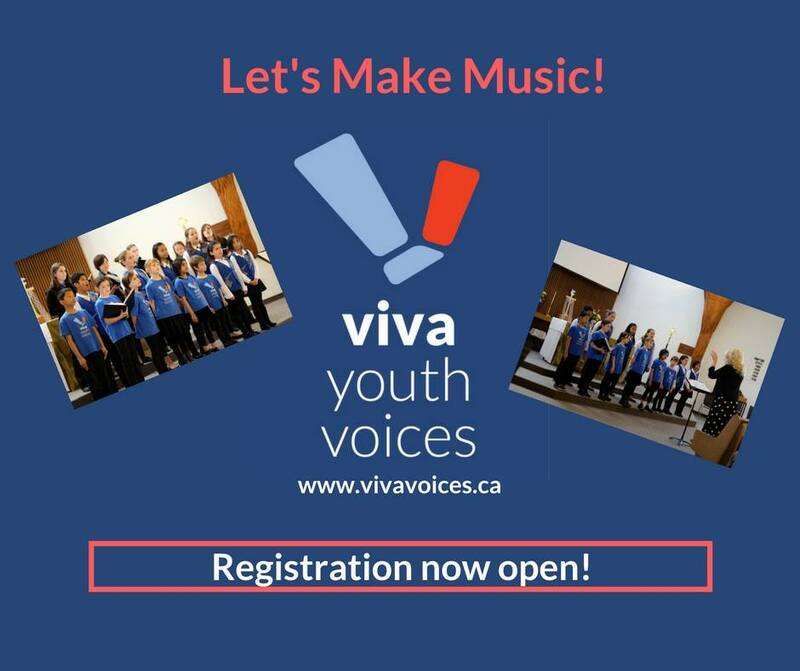 VIVA YOUTH VOICES | Discover your voice and expand your musical horizons! Welcome to the new community of Viva Youth Voices. The world of music has changed and Viva is changing with it. This change will enhance and broaden the music experience for our singers and bring the excitement back to song. Email us for a placement interview at vivavoices.ca! 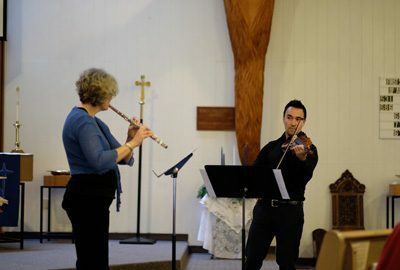 We are accepting placement interviews and auditions each Tuesday at 5:00 p.m. at Grace Lutheran Church. Contact Viva now at viva@vivavoices.ca and meet our Conductors! 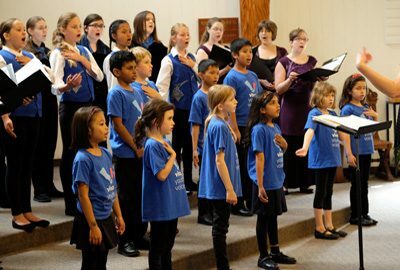 Viva Youth Choirs Society of Victoria is celebrating 30 years of making music!